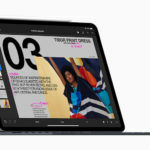 Apple MacBook Pro now have the option to feature the new powerful AMD Radeon Vega GPUs with the HBM2 Memory and other features. Apple has silently updated the options on the new Apple MacBook Pro. The higher-end models of the 15-inch laptop can be packed with the powerful AMD Radeon Vega GPUs. 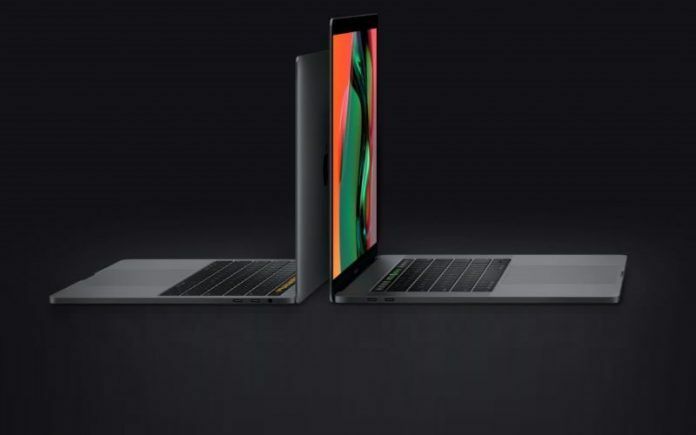 Customers buying the powerful new Apple MacBook Pro laptops now have the option to have a Vega 16 or Vega 20 Graphics Processing Unit (GPU). These high-end discrete graphics alternatives are in addition to the integrated Intel UHD Graphics 630. Apple assures the new GPUs can offer as much as a 60 percent boost in processing power that would benefit graphic-intensive tasks such as GPU-accelerated video editing, 3D modeling, etc. Needless to mention, these options do come at a premium. Incidentally, the comparison is made with the Radeon Pro 500 Series that was the option earlier extended to buyers. Buyers interested in the powerful yet portable computing devices had the option to embed a Radeon Pro 555X or Radeon Pro 560X GPU. Both these GPUs featured 4GB of GDDR5 memory, which were quite fast and efficient to begin with. However, under the new options, buyers can opt for a Vega 16 or Vega 20. Incidentally, even these GPUs come with 4GB memory. But they have significantly higher bandwidth because they get the new HBM2 memory. The HBM2 stands for second-generation High Bandwidth Memory. It offers a substantial boost over the GDDR5 memory. It comes with much more memory bandwidth per chip. Interestingly, the HBM2 memory is also energy efficient. The new technology GPUs has the HBM2 fitting directly on the GPU package, thereby offering some much-needed space advantage. In other words, using these GPUs, Apple can further refine or even condense the logic board, making it physically smaller. AMD claims the Vega 16 and Vega 20 come with, “Vega next-generation compute units”. 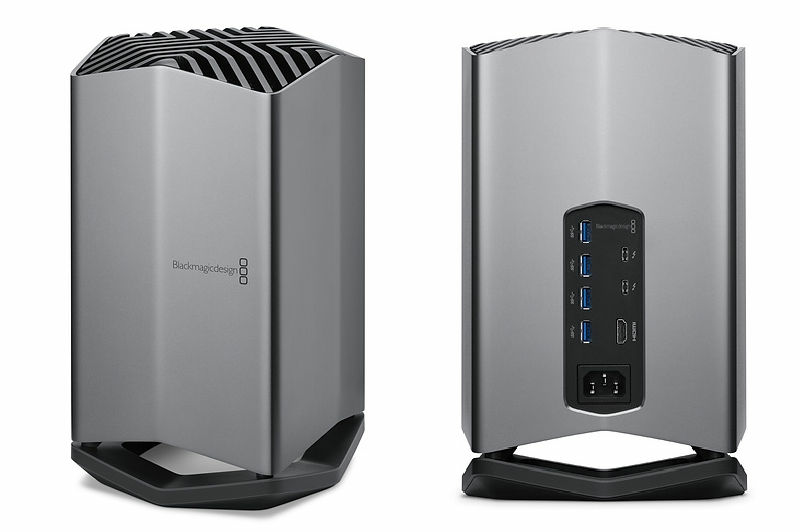 In terms of numbers, the Vega 16 packs 16 and the Vega 20 packs 20 compute units. Additionally, these new GPUs have an interesting feature called Rapid Packed Math. The feature is able to process graphics-intensive workloads in real-time. Moreover, these GPUs can cut down the resources required for repetitive tasks. Apple’s online store has the new 15-inch MacBook Pro with the improved Touch Bar and the larger Touch Pad. However, the AMD Radeon Vega 16 and 20 GPU options are available only on the laptop’s highest-end configuration. Buyers looking to embed the AMD Radeon Vega 16 will have to pay $250 (INR 18,000 approx.) over the retail price, while the Vega 20 model asks for $350 (INR 25,000 approx.) extra. Essentially, buyers will be upgrading from the Radeon Pro 500-Series to the Radeon Vega GPU. 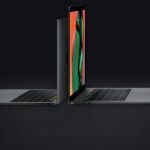 The minimum price for a Vega-equipped MacBook Pro now rises to $3,079 (INR 2,22,000 approx.). Needless to mention, these options seems geared towards serious graphics professionals, and not game enthusiasts.